1. 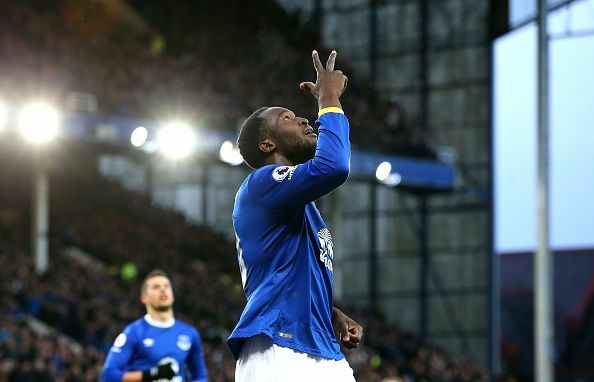 Romelu Lukaku (11.5): Arguably the biggest transfer in the league so far, this season, the Belgian became one of the most expensive players ever when he moved from Everton to Manchester United for £75 million. Moreover, the 24-year-old brings with him a guarantee for goals as was seen last season when he scored 25 goals for Everton which meant he scored a massive 225 points in the FPL. And given that United have a relatively easy run for the initial part of the season, having Lukaku is one’s FPL side is certain to get you points. 2. Javier ‘Chicharito’ Hernández (7.0): The ‘Little Pea’ made an incredible return to the Premier League in this transfer window as he made a surprise move to West Ham United. The diminutive Mexican has always had an eye for goal owing to his supreme poaching abilities in and around the penalty box and with his relatively cheap price tag he can prove to be one of the steals of the season for your side. 3. Jermain Defoe (8.0): Though his 15 goals last season were not enough to save Sunderland from relegation, they certainly got FPL managers a whole lot of points (166). This season, Defoe will be a part of a hugely ambitious Bournemouth side and regardless of how the Cherries can go far this season, Defoe is certain to be among the goals. 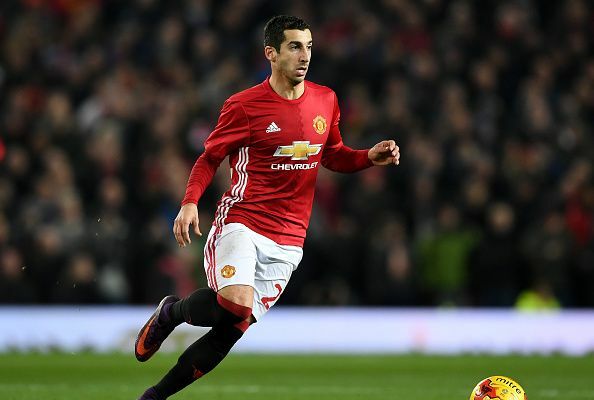 4.Henrikh Mkhitaryan (8.0): The Armenian had a slow start to life at Manchester United last season as he was overlooked by Jose Mourinho for the first couple of months. However, as the season went on, he certainly found his feet and proved his abilities with an unforgettable scorpion kick goal against Sunderland. Moreover, he has been among the goals for Manchester United during pre-season and will look to continue that form heading into the upcoming season. 5. Joshua King (7.5): The former Manchester United man’s goals were a major part of the reason why Bournemouth managed to finish at an impressive 9th position last season and he’ll be looking to carry on from where he left off this season as well. Given that he finished last season with a huge total of 178 points thanks to the 16 goals he scored, he could be another valuable addition to any fantasy lover's side. 6. Dele Alli (9.5): With 18 goals and 11 assists last season, Alli was a major part of the reason why Tottenham Hotspurs could manage Champions League qualification 2017-18 campaign. Further, though he is certain to be a part of most teams in the league, it’s only because the consistency he has in front of goal. 7. Dusan Tadic (6.5): The Serbian was one of the unsung FPL heroes last season as he scored 108 points for managers all over the world. Moreover, Tadic had managed to form a potent attacking partnership with the likes of Manolo Gabbiadini and Nathan Redmond and you can expect the trio to once again be at the heart of all good things for the Saints this year as well. 8. Raheem Sterling (8.0): The English international was handpicked by Pep Guardiola as one of the players he wanted to develop in his side last season and Sterling certainly showed signs of improvement under the Spaniard as he managed 7 goals and 14 assists in the league. And he could once again prove to be the difference maker in your side this season. 9. Antonio Valencia (6.5): The Manchester United man has transformed himself into one of the best fullbacks in the league over the last few years and he once again underlined this status as he scored 120 FPL points last season. And given the kind of initial few fixtures that United will have at the beginning of the season, one can be certain that they’ll manage at least a few clean sheets in the beginning. 10. Charlie Daniels (5.0): The Bournemouth skipper had managed 134 points last season which included 4 goals, 3 assists and 10 clean sheets. And given that the Cherries kick off their campaign with a couple of easy games, Daniels should manage to continue his good run of form. 11. 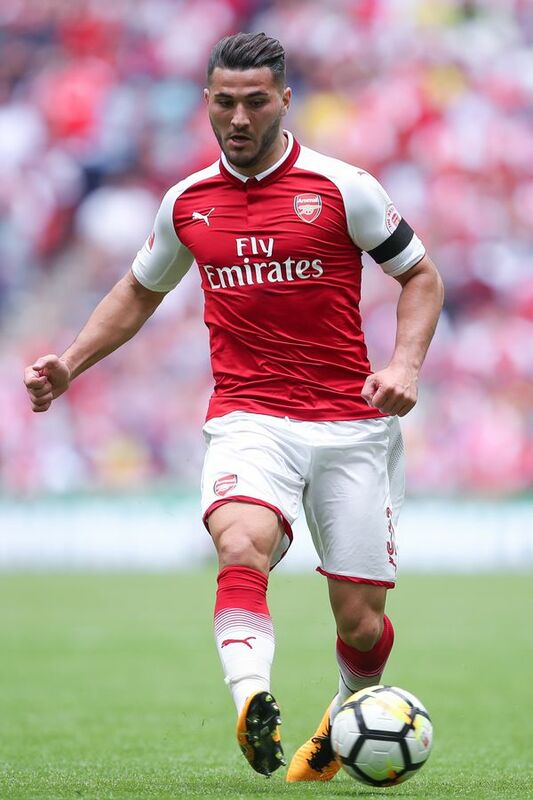 Sead Kolasinac (6.0): The Bosnian has been deemed to be the ‘complete package’ by Arsene Wenger and given that he is capable of playing as a fullback and a winger, he is certain to score a few points for your side this season. More importantly, Arsenal have an easy fixture list for the first few weeks of the season and you can certainly expect them to keep clean sheets. 12. Ryan Bertrand (5.5): The former Chelsea man has established himself as an integral part of the Southampton defence and finished last season with a commendable 123 FPL points. And with the kind of fixture list that the Saints have at the beginning of the season, one can certainly expect the English international to continue his good run of form. 13. David de Gea (5.5): The United shot-stopper has been the team’s best player in two of the last three seasons and now with a steely defence in front of him, the Spaniard can be expected to keep a lot more clean sheets this season. 14. Craig Dawson (5.0) The West Brom could prove to be a handy player to have on your side as the Baggies have a relatively easy run of fixtures at the beginning of the season and given that they play most of their fixtures at home, you can expect a few clean sheets from him. 15. Kieron Trippier (5.5): This might just be Trippier's breakthrough season at Spurs given that Kyle Walker has left for Manchester City and now the stage is set for the Englishman to establish himself as an integral part of the Spurs back four. 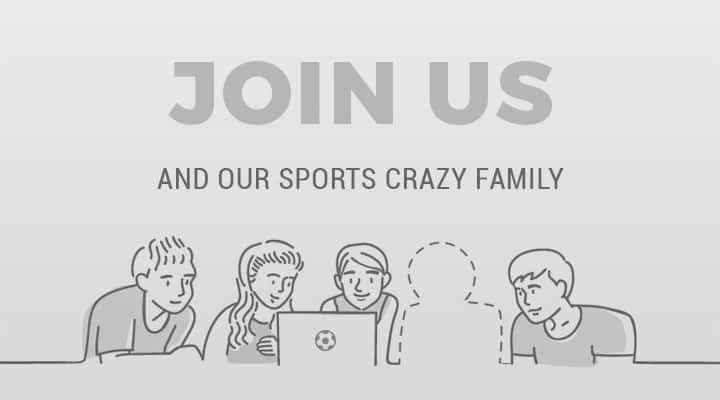 An avid sports fan with a natural flair for writing.